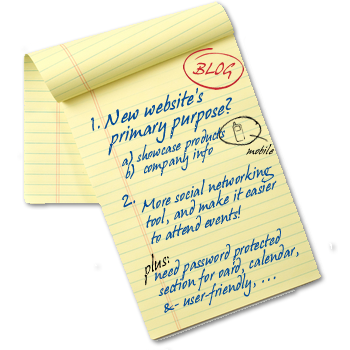 Creating the website organizational structure. Customizing your design (each web site is created to reflect the service and personality of your business). Building the web (using HTML5, style sheets, while using WordPress). Make your website “responsive” (looking good on smart phones, tables and various other screen sizes). Testing your site to confirm that it is cross-browser friendly with the popular versions. Preparing the content for your website requires proper planning, not just for what should be included now, but for what may be added later. The decisions you make now will lay the foundation for a long-term, consistently effective web presence.